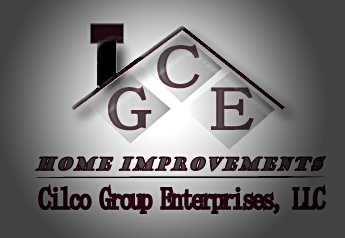 At Cilco Group Enterprises, LLC, we understand the needs of our clients. Our motto is “our clients are our greatest assest'' and we take this very seriously. Headquartered in Morris County, our services are available in Morris/Essex/Union County, New Jersey. Contact us today by completing the form below. Or you can call us at 973-332-4520. We would love to hear about your projects and discuss how we can help.